The excavations at Agroha have brought to light the antiquities from the 3rd-4th century B.C to 13th -14th century A.D Some of the structures like defense wall, shrines cells unearthed here, are of great historic significance, The residential houses seen here, are rectangular in plan, having east-west orientation. 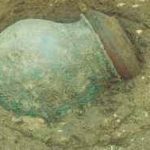 About seven thousand antiquities have been recovered during the excavations, These includes stone sculptures, terracotta sealing, iron and copper implements, beads of semi-precious stone, shell, glass and Terri cotta. A number of coins and sculptures including terracotta objects have also been found from this site. George Thomas a native of Ireland and uncrowned ruler of the territory between Sirsa and Rohtak got this monument built for his residence. 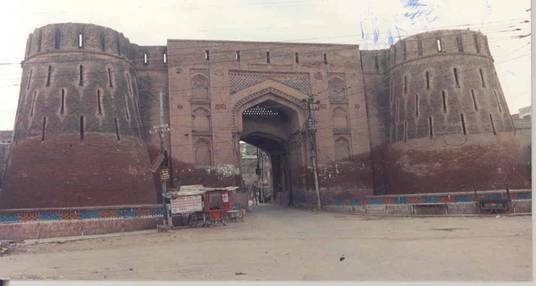 Owing its isolated position it appears like a ship in the ocean and thereby won the name Jahaj Kothi.It might have also got its name due to distortion of the word George to Jahaj over thr years by the locals. After the defeat of George by the Britishers, James Kothi for some time before the construction of his residential Palace at Hansi. This monument is the tomb of Pranpir Badshah (belonging to the early 14th Century A.D) the spiritual teacher of Sher Bahlol or Dana Sher. He was a great Sufi Saint and Prophesid that Ghiyas-ud-din Tughluq would become the king of Delhi. The fort known as Prithvi Raj-Ka-Qila has completely been converted into a mound except for a few monuments of pre-Mughal period that can be seen here. A long pillared structure with a flat roof is situated on the top of the mound. 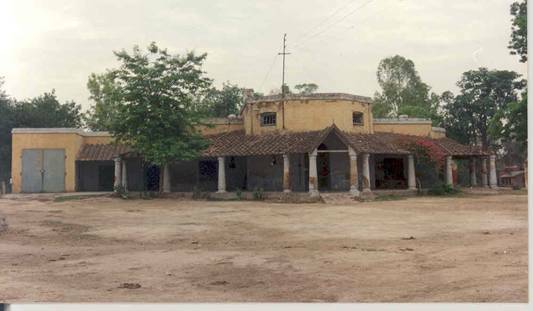 It is called Baradari.Some time back 57 bronze images of Jain Tirthankaras were recovered from this site. West of the town has a group of monuments with in the tomb complex known as Char-Qutabs, Jamal-ud-Din Hansi (1187-1261 AD) Burhan-ud-Din (1261-1300 A.D) Qutab-ud-Din Manuwar (1300-1303) and Nur-ud-Din (1325-1397 A.D) were the celebrated Sufi Saints of their times and designated as Qutabs. This monuments celebrates the last testing place of these saints.The dargah has been subjected to many changes. The tomb is connected to a small mosque.It is said that it is built at the place where Baba Farid used to meditate and offer prayers. One of the most imposing edifices of this structure is the large Mosque in the northen enclosure which was constructed by Firoz Shah Tuglaq. 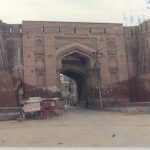 Other important monuments in the complex are the tomb of Mir Tijarah who was the chief purveyor (Tajarah) of Sultan Hamid –ud-Din of Hansi.Mir Ali or Alam was a disciple of Jamal-ud-Din and is said to have built the tomb for his teacher. But he himself was entombed here due to his early demise.Other monuments in the complex are the twin tombs of Begum Skinner, four chhatries Known as Char Diwan and Ek Diwan. Rakhigarhi is about to rewrite the 5000 year old history of our civilization. 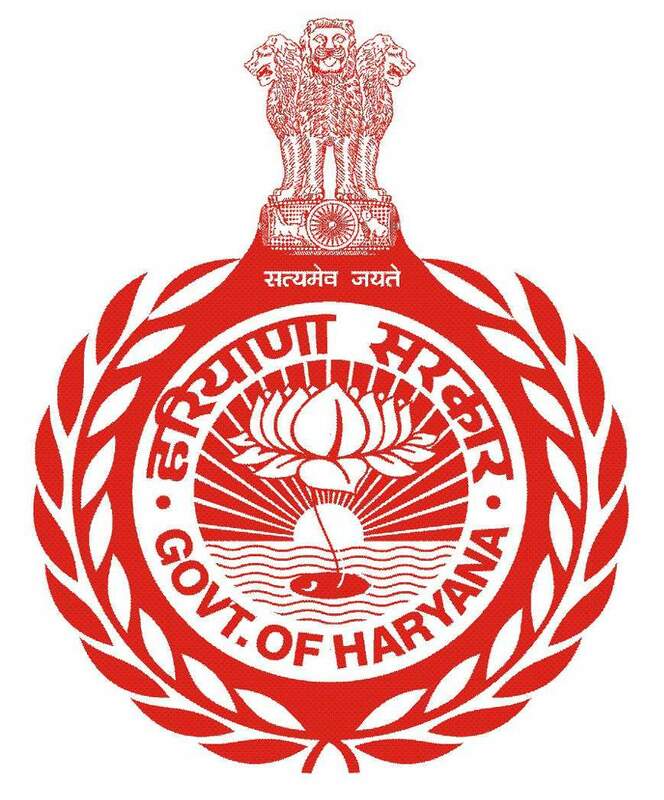 Recent excavations at Rakhi Garhi in Hissar district of Haryana may push the history of the civilization back by over a thousand years. 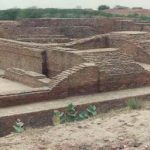 It could change the commonly held view about the Indus Valley civilization, as Rakhigarhi is situated on the bank of the now dry, Saraswati river. 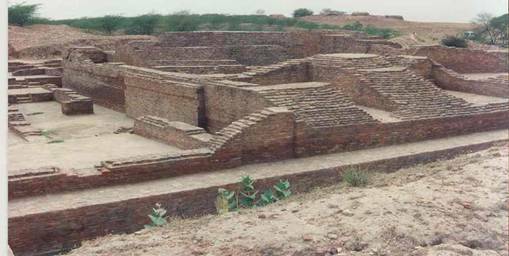 Archaeologists and historians are excited about the findings from Rakhigarhi, the largest Indus Valley site after Mohenjodaro. Senior archaeologists consider this to be no ordinary Harappan site and say it is the most important of all the archaeological sites of India. The unearthed clues may yield answers to questions that have remained unanswered so far. Rakhigarhi findings have already started showing new civilization contours. The area and dimensions of the site are far wider than assessed by archaeologist Raymond and Bridget Allchin and J M Kenyer. It is 224 hectares, the largest in the country. In size, dimensions strategic location and unique significance of the settlement, Rakhi Garhi matches Harappa and Mohenjodaro at every level. Three layers of Early, Mature and Late phases of Indus Valley civilization have been found at Rakhi Garhi. 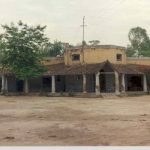 What has so far been found uncannily indicates that Rakhi Garhi settlement witnessed all the three phases. 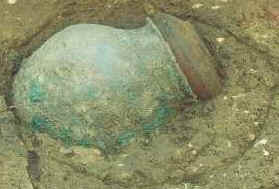 The site has trick deposits of Hakra Ware (typical of settlements dating back before the early phases of Indus Valley). Early and Mature Harappan artifacts. The solid presence of the Hakra Ware culture raises the important question: “Did the Indus civilization come later than it is recorded?” The Hakra and the Early phases are separated by more than 500-600 years and the Hakra people are considered to be the earliest Indus inhabitants. Although the carbon-14 dating results are awaited, based on the thick layers of Hakra Ware at Rakhi Garhi, it is said that the site may date back to about 2500 BC to 3000 BC. This pushes the Indus Valley civilization history by a thousand years or more.